That's part of the lyrics of the poem of the Sunday classic. "Into the Pandemonium" is the third studio album by Swiss extreme metal band CELTIC FROST, released in 1987. 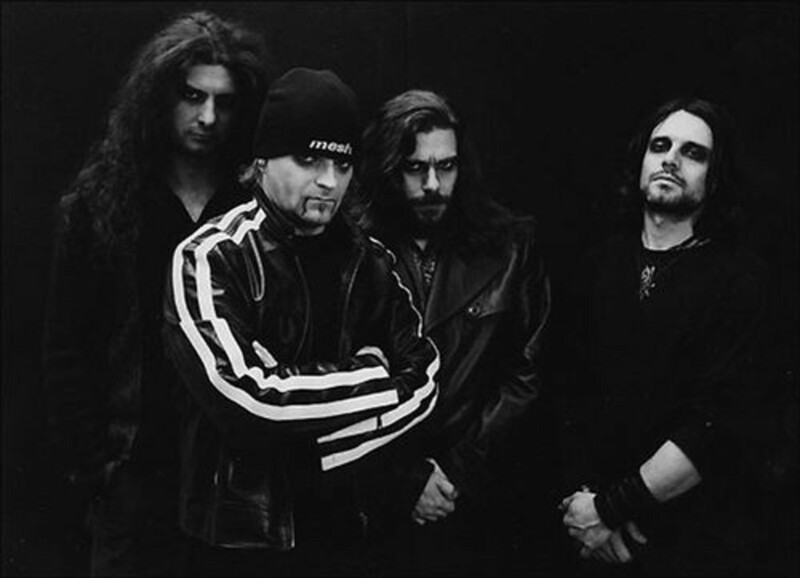 The album is more varied than CELTIC FROSTs past LPs, with unlikely covers (Wall of Voodoo's "Mexican Radio"), emotionally charged love songs, the album's recurring industrial-influenced rhythmic songs of demons and destruction, traditional FROST-styled songs about dreams and fear, and a dark, classical piece with female vocals. Some of the lyrics are silently borrowed from other sources. For example, significant portions of Inner Sanctum are directly quoted from Emily Brontë poems, while the lyrics to "Tristesses de la lune" are borrowed from the poem of the same name in Charles Baudelaire's Les Fleurs du mal. The lyrics to "Sorrows of the Moon" are an English translation of the same. The cover image is a detail from the right (Hell) panel of The Garden of Earthly Delights, a triptych painted in 1504 by Hieronymus Bosch, now part of the permanent collection at the Prado in Madrid. Enjoy today's classic "Tristesses De La Lune", that is a classical composition sung in French by a female vocalist, who I don't know, couldn't find anything about it, does anyone know, please tell me. 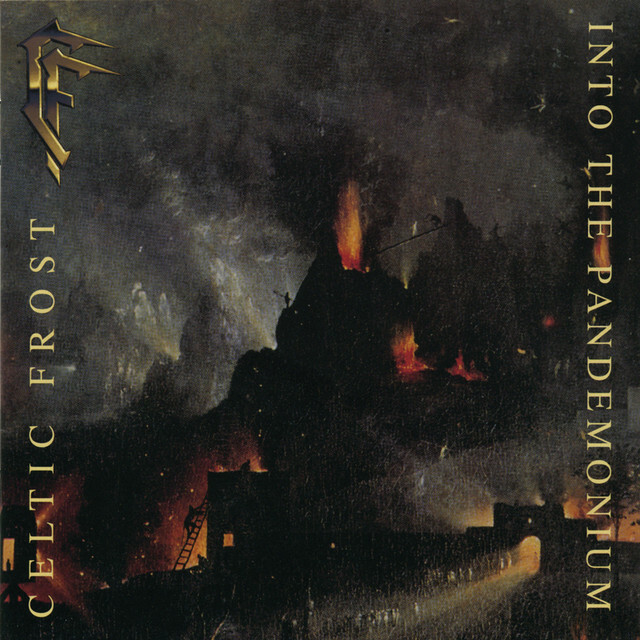 Listen to ”Celtic Frost - Tristesses De La Lune" on Spotify!